St. Martin's Press, 9781250053572, 368pp. ROGER CLARKE is best known as a film-writer for the Independent newspaper and more recently Sight & Sound. 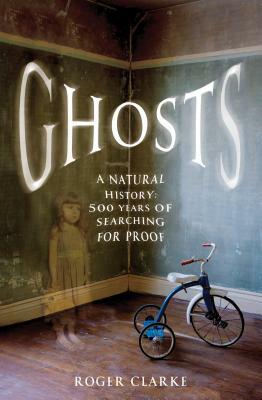 Inspired by a childhood spent in two haunted houses, Roger Clarke has spent much of his life trying to see a ghost. He was the youngest person ever to join the Society for Psychical Research in the 1980s and was getting his ghost stories published by The Pan & Fontana series of horror books at just 15, when Roald Dahl asked his agent to take him on as a client. He is the author of Ghosts: True Stories.